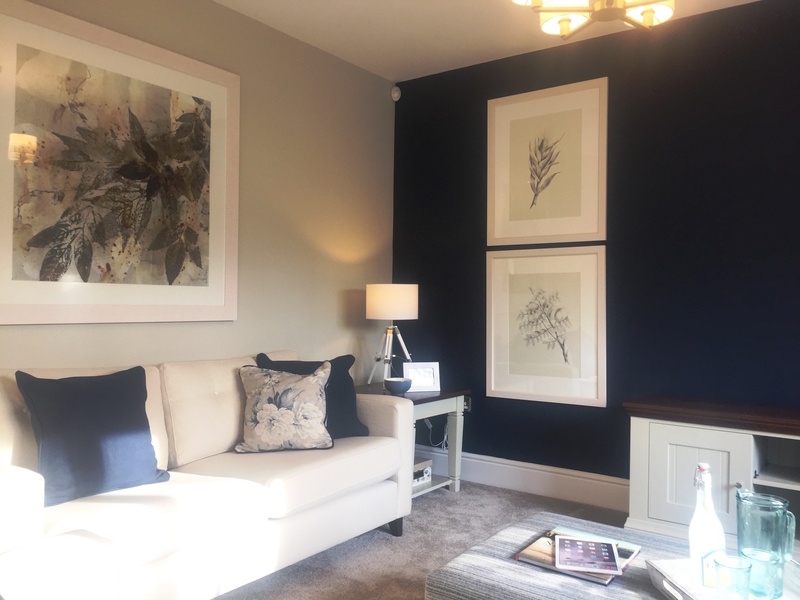 Achieving the stylish, yet effortless look of a show property in our own home can seem impossible, but that’s not so, according to this recent Rightmove blog. De-cluttering is the number one tip. Most of us have so many things on display that we don’t use or even notice anymore. Make a conscious effort to pare back and keep just the things you love and that work together. Store, donate or sell anything that’s not essential. Also, ensure your furniture is positioned in the right place or try a new layout – it can have a huge impact. Quite often the décor in show homes is actually very minimal. It’s designed to be easy on the eye and for the furniture and accessories to do the talking. Your walls just needs to be clean and crisp so steer clear of busy wallpapers and go for a fresh paint palette. Great lighting is essential and can achieve so much. It’s key to creating an atmosphere and setting the mood. Lights can also be used to highlight a feature such as a great piece of artwork. The lights themselves can even be your ‘art’, with geometric and twisted forms and metallic finishes key looks for this season. Do all your rooms have a clearly defined use? If you have a junk room, now is the time to transform it into a useful space and show every room off to its full potential. Invest in streamlined storage solutions or upcycle a vintage dresser to create a dream dressing room where once the ironing was piled high. Fresh crisp white bedding is the personal favourite and very ‘boutique hotel’. While retailers such as the White Company have championed this look, you can purchase fantastic quality white linen from most high street stores and dress it with a luxurious throw and plump cushions in your chosen colour. Bathrooms need to be loved. Keep it streamlined, store away everyday shampoos, and invest in new matching fluffy towels. A bathroom can be easily dressed with just a few key items. Think Molton Brown hand washes and bubble baths. And for a really luxurious hotel feel, try rolling your towels instead of folding. 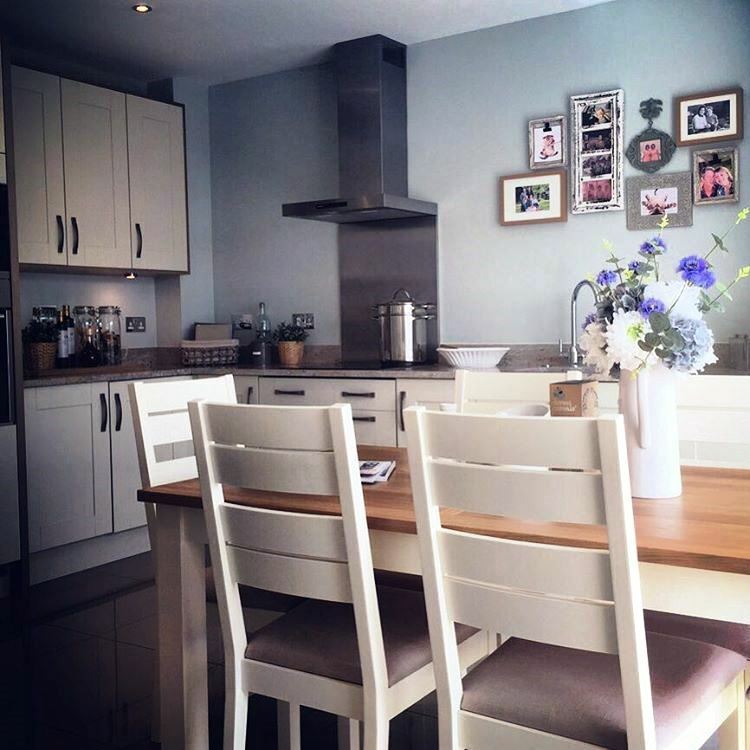 Kitchens are often the hub of family life and always a talking point in our show homes. They make the greatest impact on visitors so it’s important to spend a little extra time bringing your décor together. Keep surfaces clutter-free and store away as much as possible. Having fresh flowers and herbs on display can bring the outside in and introduce an array of beautiful aromas. You may not have the budget to replace your kitchen worktops with marble surfaces so why not create the desired effect on a slightly smaller scale? Marble chopping boards are huge news this season, often combined with natural wood finishes, and make a fabulous impact. Accessorising is the stylist’s secret weapon. For example, to introduce the key metallics of brass, copper and rose gold, opt for weathered candle sticks or dipped vases. These are great alternatives to buying large and expensive statement furniture pieces and can be found in high street stores or amidst a treasure-trove of items in a local antiques centre. Weathered wooden crates are also a favourite and fit with the ‘rustic meets luxury’ trend that’s everywhere this year – use as side tables, storage boxes or unique shelving. Don’t forget your front door. It’s very easy to make the entrance to your home inviting with oversized pots and plants that offer sculpture, colour and scent as you arrive home. It’s setting the scene for your interior and it’s always worth starting as you mean to go on!